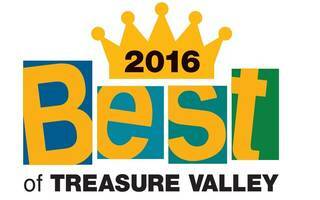 A root canal is something most people in the Treasure Valley are familiar with. However, when you think of a root canal you probably associate it with pain. That’s why it’s important to put to rest the common myth this dental procedure is painful. With advances in dental technology, the process of a root canal is no more complicated or painful than having a tooth filled. When it comes to a root canal, your Boise dentist works to alleviate any pain you may be experiencing from an infected tooth while preserving its overall structure and integrity. That’s why Summit Dental Group would like to provide you with the following information about what you need to know about root canals. A root canal is a dental procedure that treats a severely infected tooth. During this treatment, the nerve and pulp of your tooth is removed. Once that’s complete, you’re Boise dentist will clean up the interior of your tooth and seal it up to prevent infection. If left untreated, an infected tooth can become much more serious when an infection spreads to surrounding tissues. 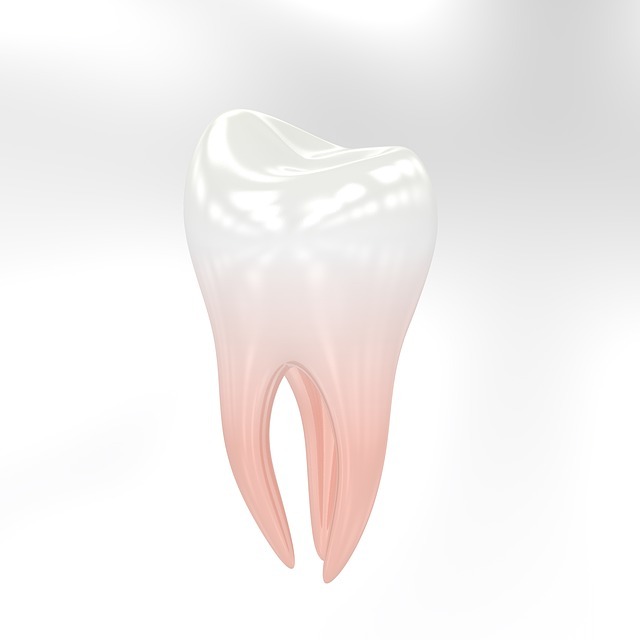 There are several things that can cause the pulp of a tooth to become infected. These can include severe decay, trauma, large fillings, and cracks or chips in a tooth. If you experience any serious tooth pain, your Boise dentist may recommend a root canal if an infection is detected. After applying a topical anesthetic to numb the area, your Boise dentist will drill a small hole in the crown of your tooth. Using tiny instruments, the pulp will be removed. Next, a temporary material will be applied to seal the root canals of your tooth. Once a root canal treatment is complete, a protective crown will be placed over your tooth to restore its function and natural appearance. Tooth sensitivity that lingers after eating or drinking. A small bump on the gums near a painful tooth. Swelling or tenderness of the gums around a painful tooth. At Summit Dental Group, your comfort is our top priority. We take the time to numb your tooth and the surrounding areas with a local anesthetic to ensure you won’t feel any pain or discomfort during the process. As an additional bonus, the anesthetic we apply will help to relieve any pain you may be experiencing due to an infection. If you’re dealing with tooth pain or sensitivity, it’s important to contact your Boise dentist at Summit Dental Group as soon as possible. Addressing decay early is essential when it comes to finding the best treatment option and protecting your healthy smile. If you would like more information about the root canal process, contact us at (208) 345-8962 to make an appointment today! Practicing good Boise dental hygiene is essential to keeping your teeth and gums healthy. However, sometimes we suffer from serious cavities that need more treatment than a simple filing. To protect the health of a tooth and to prevent further decay, your Boise dentist may recommend a root canal as a treatment option for a cavity too large for a traditional filing. 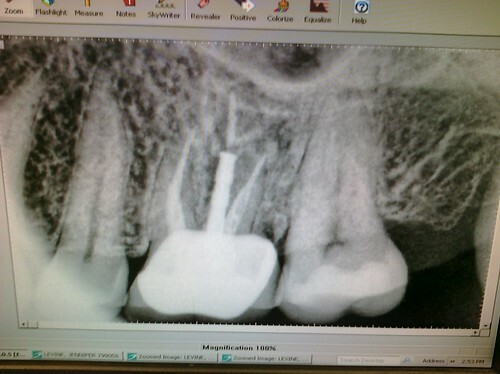 Hearing the words “root canal” is never something we like to hear. Just the thought alone can cause us to feel anxious and worried. That’s why it’s important to understand that a root canal is a common procedure that can help maintain a healthy mouth for a lifetime. Understanding what’s involved and how it will be done can help ease the concerns of some patients once they realize that a root canal is an important step toward avoiding more serious Boise dental issues. Sensitivity or extended pain when a tooth comes into contact with hot or cold foods. Toothaches due to chewing or pressure. Swollen, tender gums near tooth. Even if you don’t suffer from some of the above symptoms, you may still have a decayed tooth. Not all signs are noticeable. It’s important to see your Boise dentist regularly to inspect the health of your teeth. A root canal can be a viable treatment option when there is enough healthy tooth left for the Boise dental procedure. Root canals involve removing and replacing the pulp inside the tooth while preserving as much of the tooth as possible. 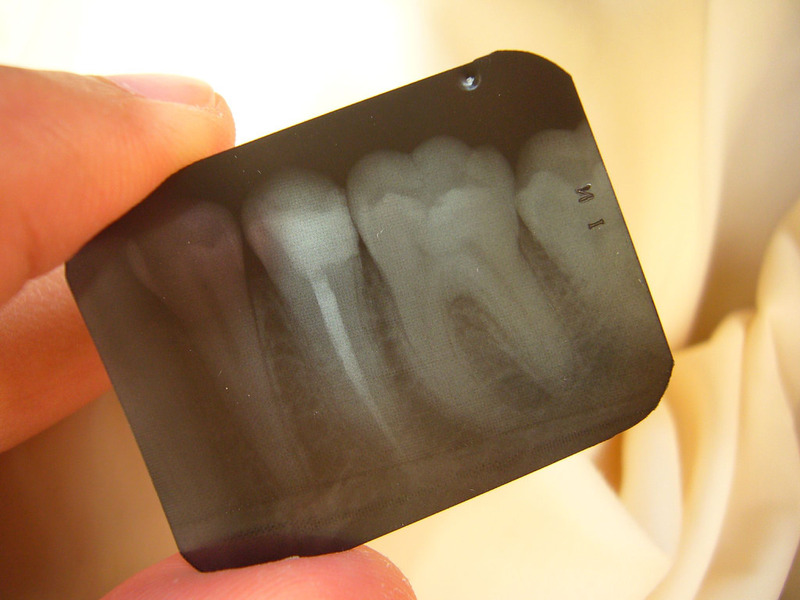 When a tooth is severely decayed or infected however, extraction may be the only option. That’s why it’s important to catch the problem early. When a tooth is considered threatened, either because of decay or cracking, and infection is inevitable, a root canal may be required. A root canal procedure cleans out the infected pulp inside the tooth while removing nerves so that a patient won’t feel any discomfort or pain. When your Boise dentist places the filling inside the tooth and applies a Boise dental crown, this protects and reinforces the decayed tooth. If you’re dealing with tooth pain or sensitivity, it’s important to call the Boise dentists at Summit Dental Group to make an appointment. Addressing decay early is essential when it comes to finding the best treatment option and protecting your healthy smile. Contact us at (208) 345-8962 today! Everything’s fine, and then all of a sudden a molar on your bottom right jaw is aching uncontrollably, and you’ll do anything short of ripping it out yourself to make it stop. You—and this all-too common story on weekends and holidays—are not alone. Here are three things you should do for Boise tooth pain. Image via Flickr by wudzy. The first thing you can do to help the Boise tooth pain fade away is take naproxen-sodium (brand name Aleve), or ibuprofen as directed. By doing this first, it can get working while you try the other tips below. One thing you should NOT do, however, is put an aspirin next to the toothache. Aspirin is meant to be swallowed, not applied topically, and the harshness of it can hurt your gums and further weaken your tooth enamel. A Wet Tea Bag. This is what some Boise dentists recommend for Boise tooth pain relief after getting a tooth removed. The tannins in the tea help bring down swelling and can help with the Boise tooth pain as well. By placing the tea bag in cold water, you’ll get added relief from the cold pressure. Salt Water. This doubles as a Boise tooth pain reliever and disinfectant. Mix a half a cup or cup of water with about 1 teaspoon of ground sea salt, and then swish around. A Garlic Clove. Take either one fresh garlic cloves or minced garlic and apply it directly to the area in pain. Tried these home remedies with no luck? Pharmacies also sell pain-relieving gels for a Boise tooth pain that you can place on the inflamed area. Boise tooth pain is a sign that something is wrong, so even if you can’t get to a dentist right away, you need to visit Boise dentists as soon as you can. Even if the pain of the toothache goes away! It could be a sign of a Boise cavity, a root canal, gum disease, or something else. You aren’t doomed to be in pain until you make it to the dentist. These three things will keep you comfortable AND take care of the cause of the Boise tooth pain! 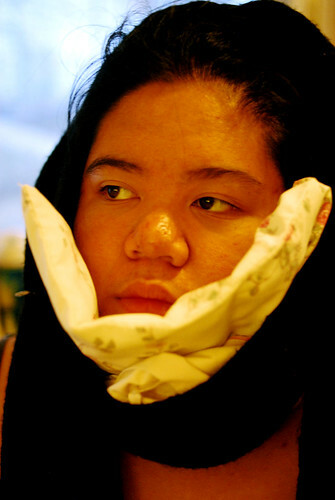 What have you done for a toothache?